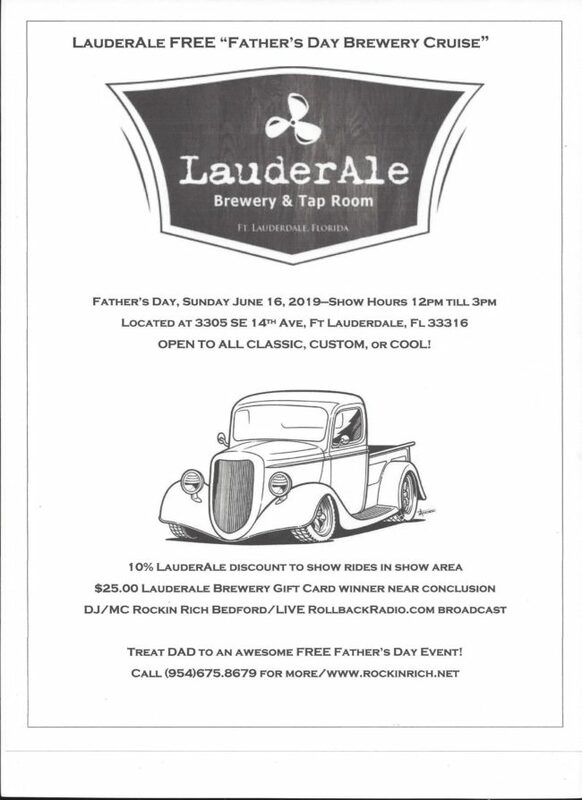 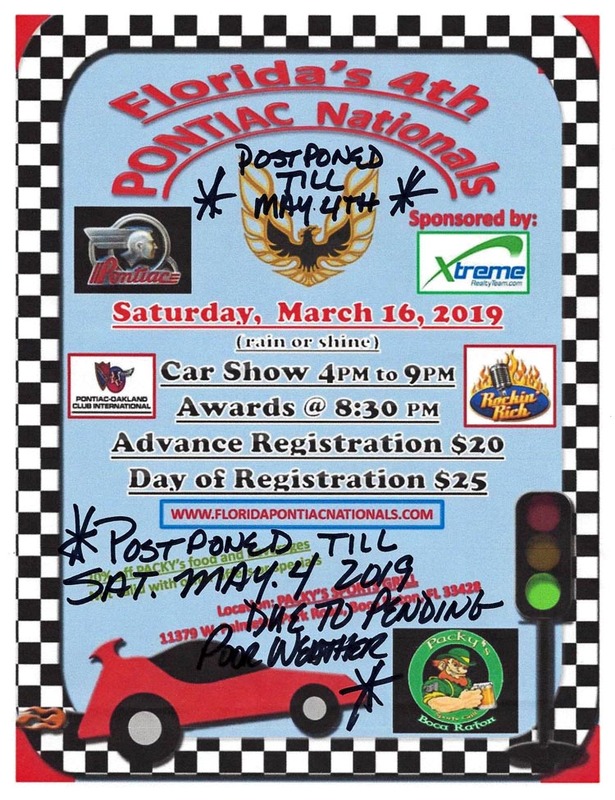 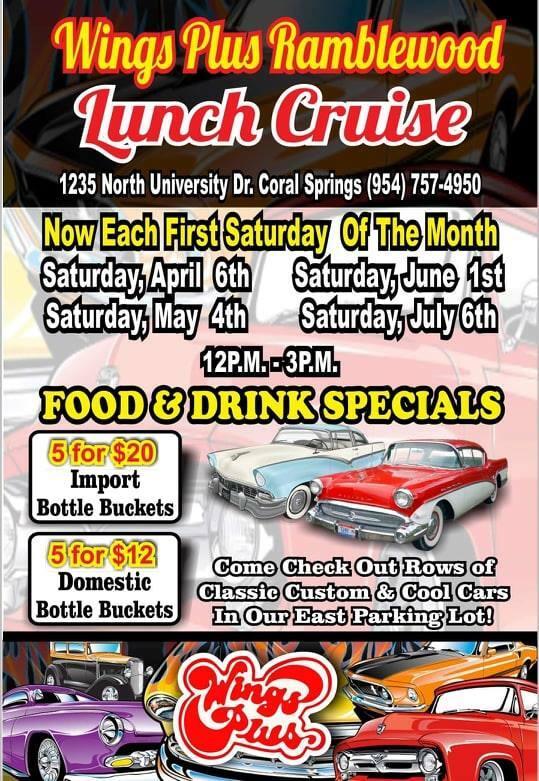 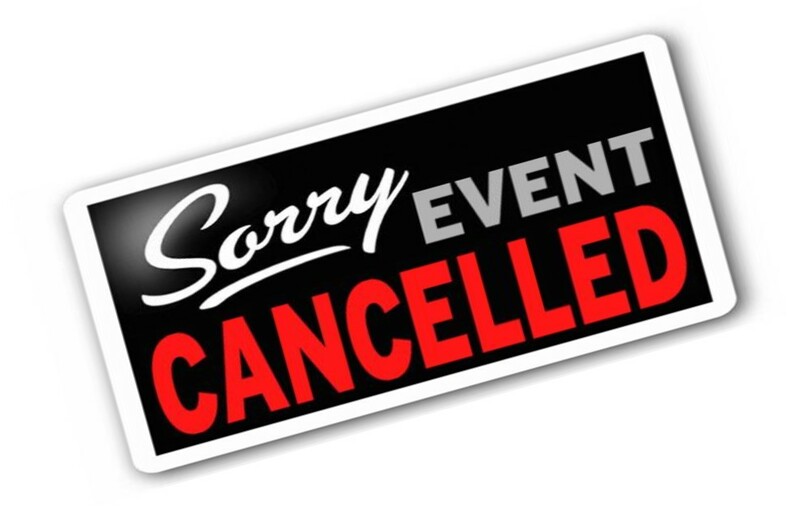 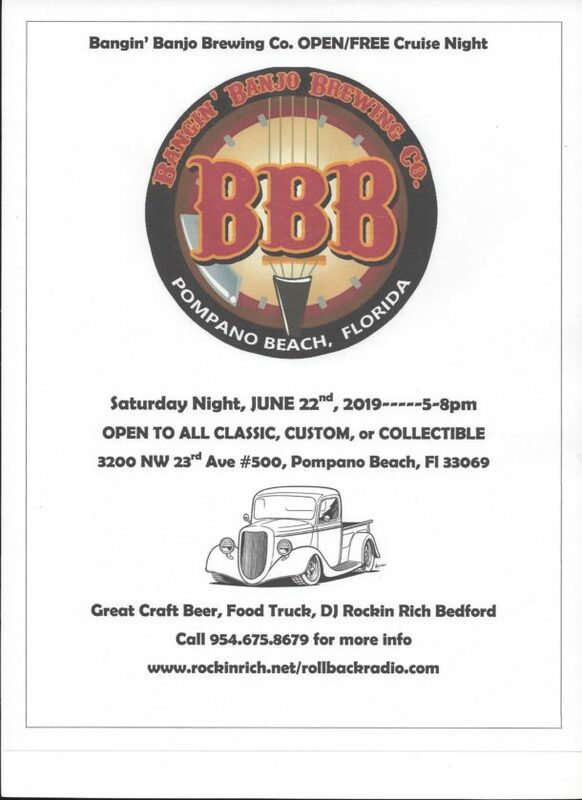 Florida’s 4th Pontiac Nationals at Packy’s Sports Grill in Boca Raton, Fl–RESCHEDULED!!!!!!! 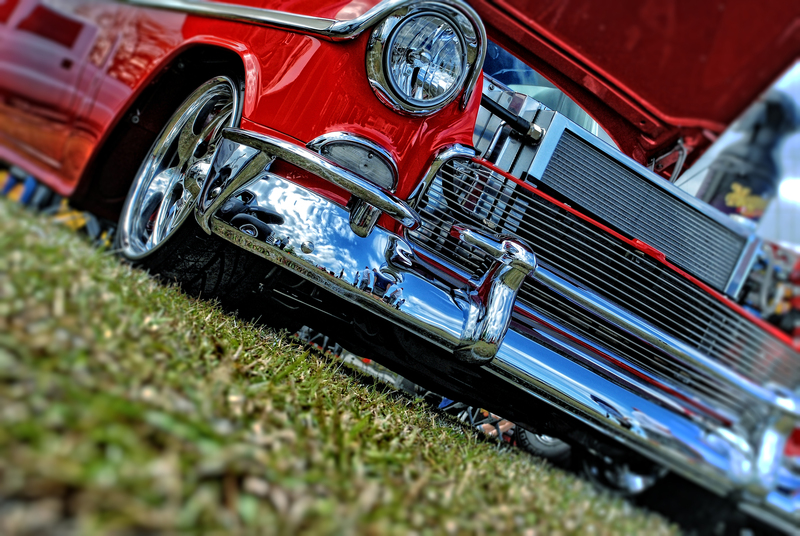 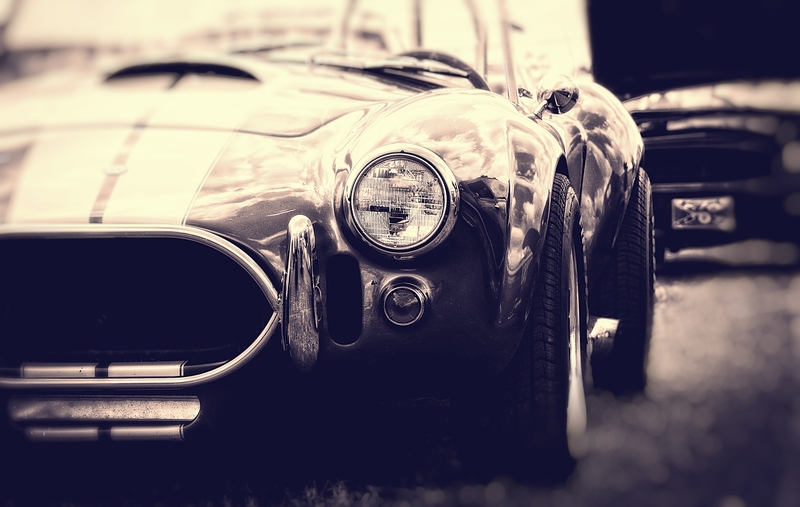 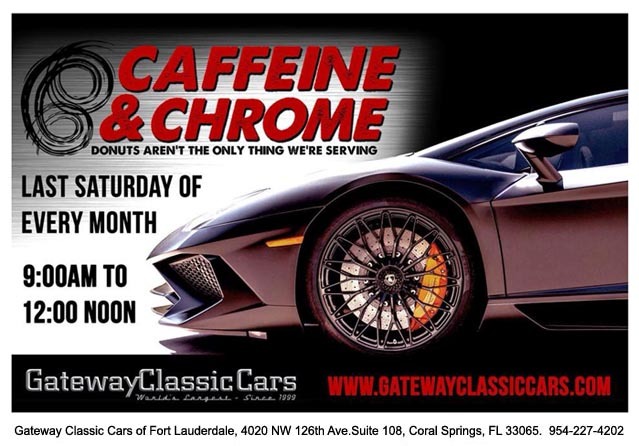 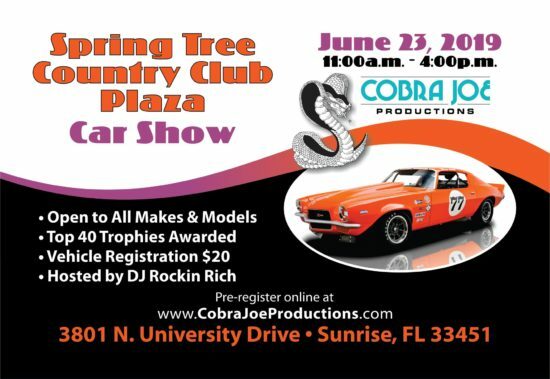 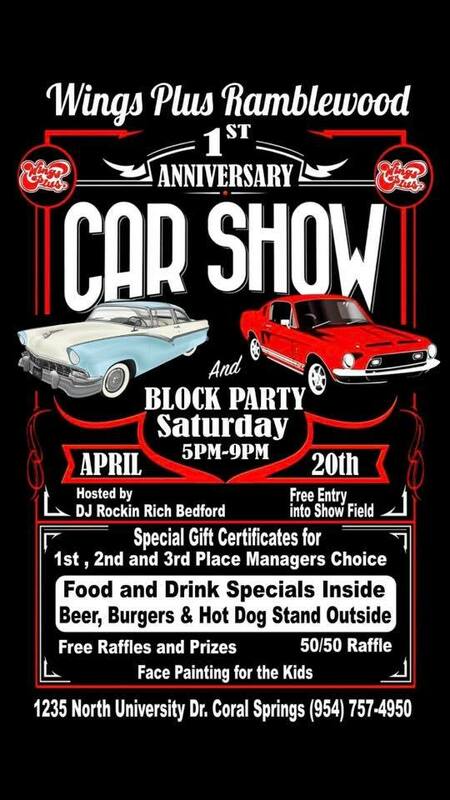 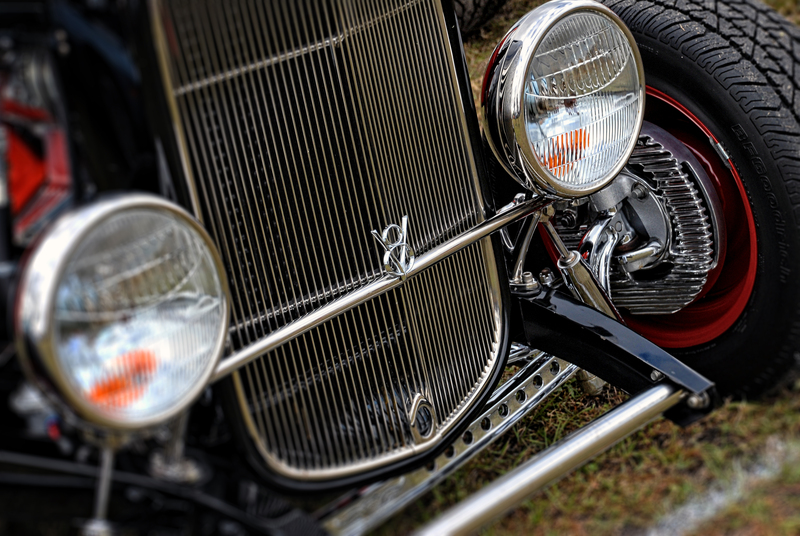 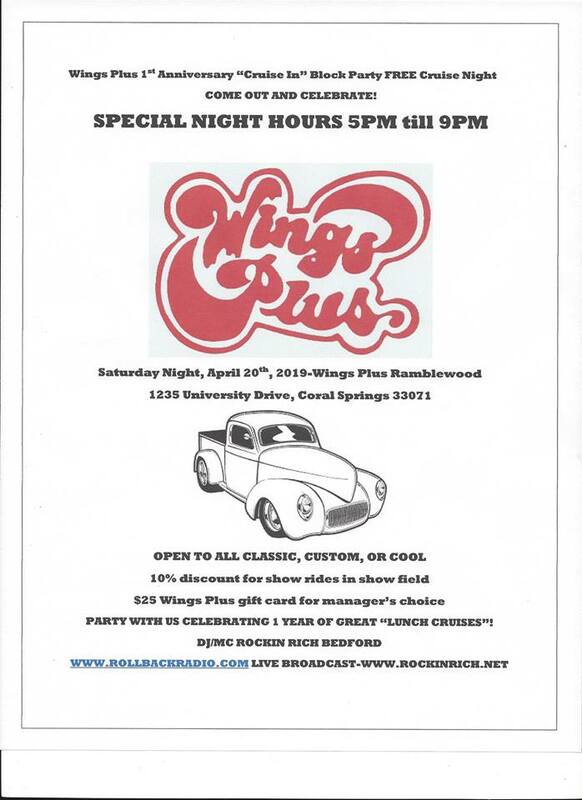 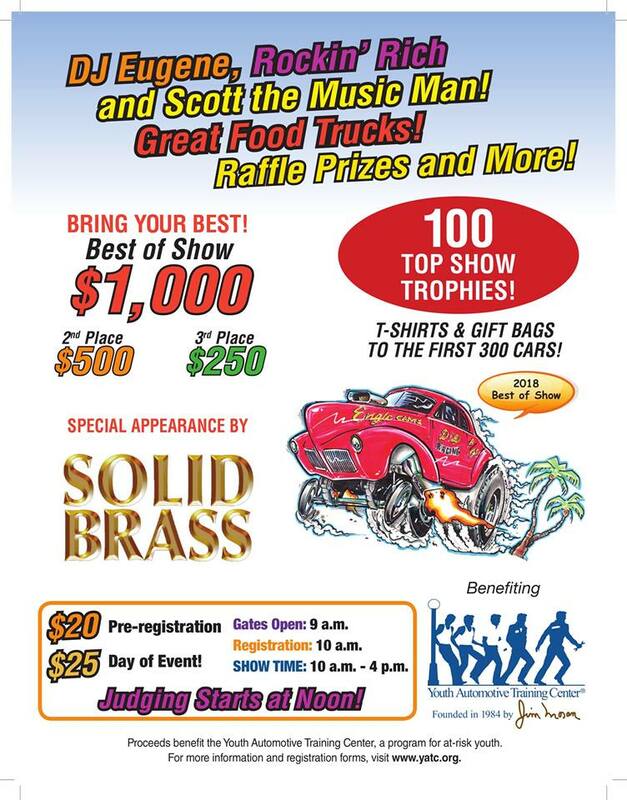 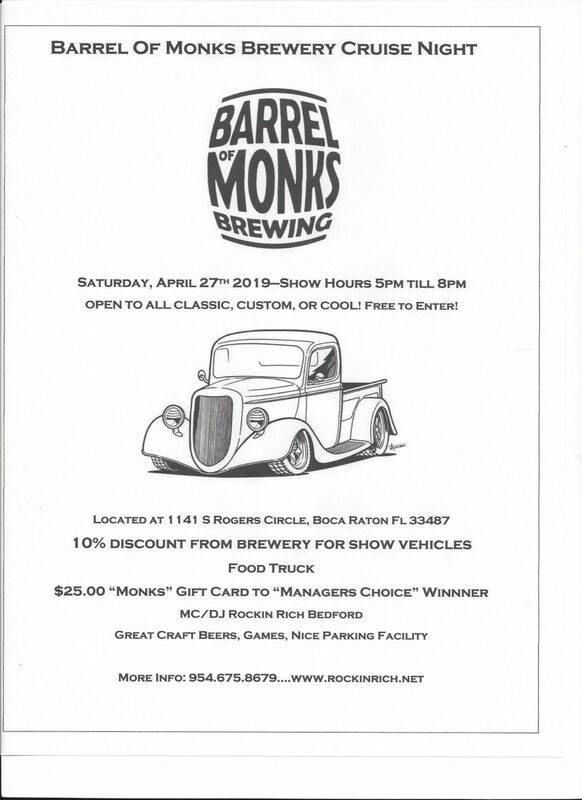 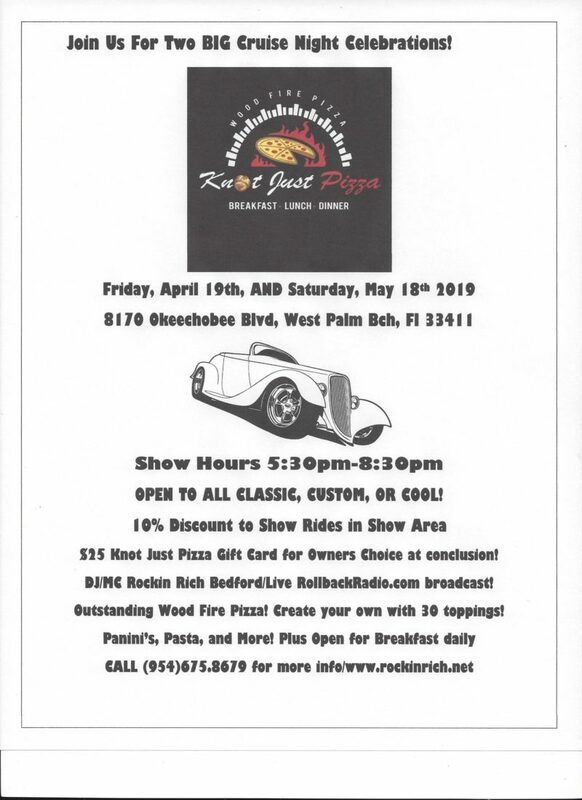 8th Annual Cool Wheels Car Show–NEW SHOW DATE SUNDAY APRIL 28th! 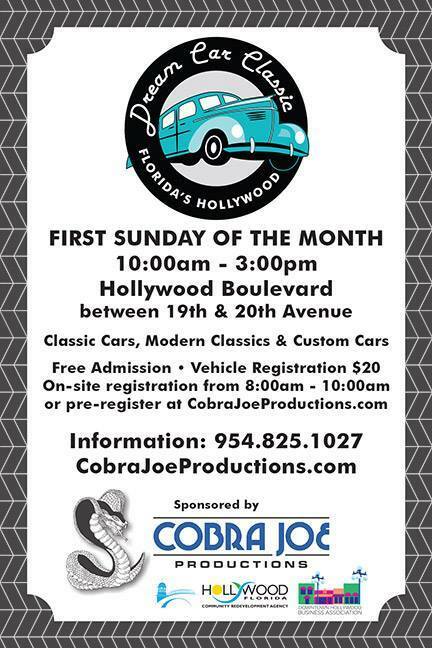 Cobra Joe Productions “Dream Car Classic” on Hollywood Blvd. 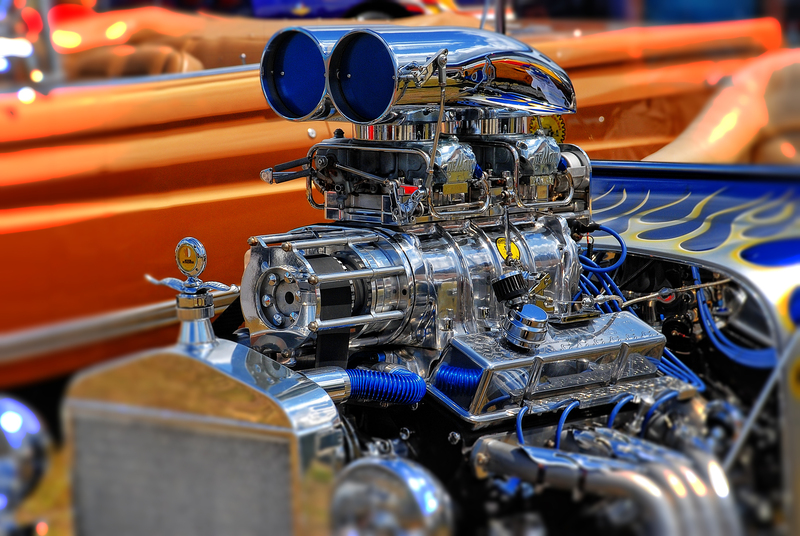 Downtown Hollywood "Dream Car Classic" on Hollywood Blvd.